Do you have old coins you want to sell? The price we pay you is based on our daily buy price when your items are received unless you call (954-580-3595, M-F ONLY, 9AM-5PM EST) to confirm price before shipping. Confirmed packages must be sent Priority Mail or faster and postmarked on the same day that price is confirmed by us. 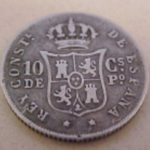 All Large Cents – 1793-1857. 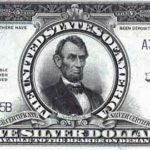 All Flying Eagle & Indian Cents – 1856-1909. All Dimes dated before 1965. All Quarters dated before 1965. 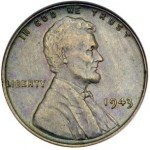 All Half Dollars dated before 1970. All Dollars dated before 1936. 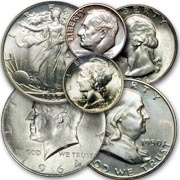 Damaged, corroded, discolored, polished or improperly cleaned coins. Do NOT clean your coins! 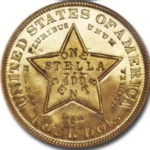 Note: Please don’t send coins that are extremely worn or obviously damaged as they have no collector value. Items that in our opinion are counterfeit or replicas will be returned. Make a list (a count) of what you have. Keep it simple. Enclose a copy of your list with the items you are sending. Include your mailing and email addresses. 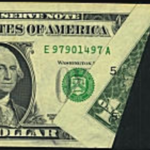 Enclose $5.00 in cash, check or money order to cover return shipping fees. Pack your items securely. Do not tape coins or paper money to cardboard, this will ruin them. That’s all there is to it! You will be contacted by email with our offer within 48 hours of our receipt of your package. If you accept our offer, payment will be sent with the next available post. If you decline our offer we will return your material to you immediately. CoinSite Buyers makes the process simple and safe. 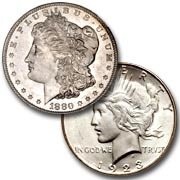 You can rely on us to accurately evaluate what you have and make a fair offer for your coins. If you’re in South Florida, please call for an appointment at our Coral Springs location. a division of ROKO Design Group, Inc.
Numismatic Literary Guild (19 yrs. ).